TAYLOR & BUCHALTER - How can we help? Based off St. Stephens Green Dublin, Taylor & Buchalter Solicitors is today regarded as one of Dublin’s most successful medium-sized law firms. Our legal firm takes pride in giving each client case the time, expertise and attention it deserves. We practice across a number of specialist areas, including accident and personal injury, wills and probate, and separation and divorce. See our full listing of practice areas here. Unsure of where you stand? Contact us. 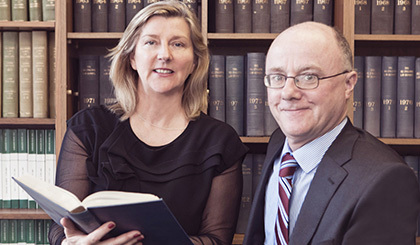 We'll talk you through your case and outline how we can assist in your legal needs. Our team of highly-experienced solicitors can provide you with legal services of the highest quality. We provide confidential, expert advice and represent clients across all of our listed practice areas.